Veggie Mac and Cheese. Vegan. Gluten Free. 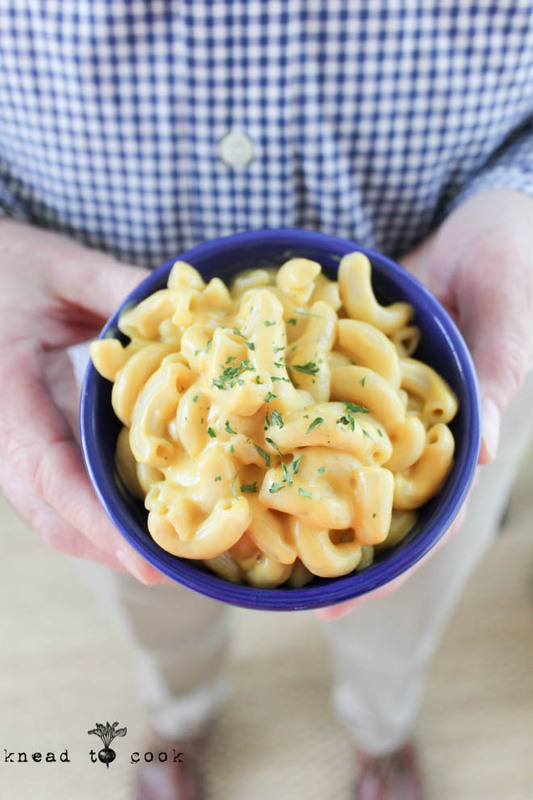 Vegan Mac and Cheese. Gluten Free. If you’ve been following my blog for the past year; you know that my daughter went dairy and gluten free to help clear up her cystic acne. It worked beautifully after several months. But she’s 16 and she craves some old favorites and most of which I’ve recreated for her. Mac and cheese is one dish that I’ve tried and tried but struggled with flavor/consistency and basically her approval. 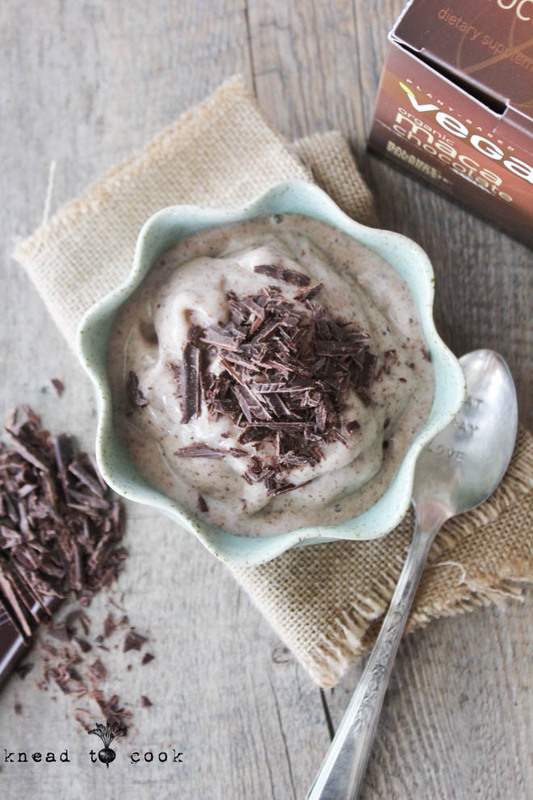 Maca Chocolate Vegan Ice Cream. Vegan. Gluten Free. Maca Vegan Ice Cream. GF || Knead to Cook. Alright. So this past Saturday a box arrived. A normal occurrence in this house. I get a lot of food, props, foodie swag, kitchen gadgets but THIS box…. swoon. My favorite Vega products and some new ones to try. Be still my fitness vegan heart. Maca is an exceptionally hardy root plant native to the Andean mountain plateaus of Peru. A member of the brassica family, maca is grown at altitudes of 14,000 feet in an extreme climate of freezing cold, fierce winds and intense sunlight, where no other crops can survive. Herbalists believe that resilient plants are especially valuable; from an herbological perspective, maca’s resiliency knows no equal. In spite of the poor volcanic soil and harsh environmental conditions in which it grows, maca is rich in amino acids, phytonutrients, and important vitamins and minerals. Ancient, native Peruvians used maca for thousands of years as both a food and a tonic. They believed maca increased energy and stamina, improved fertility and enhanced libido. 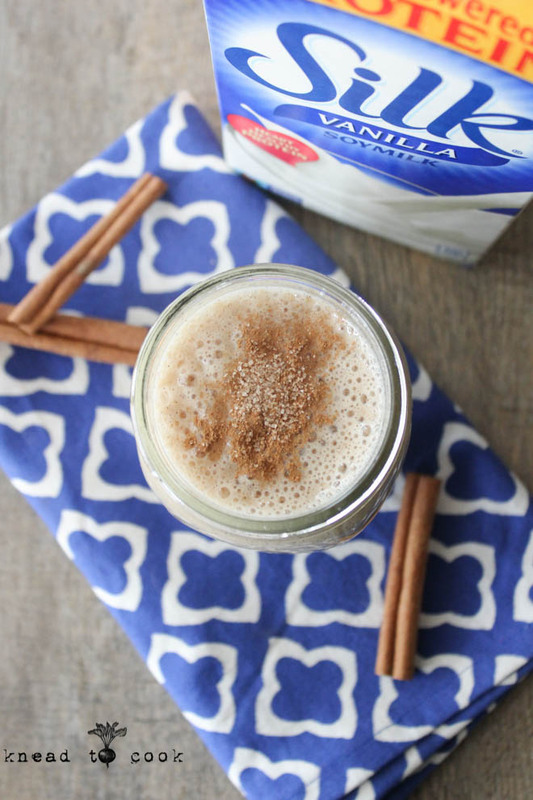 Cinnamon Toast Smoothie. Vegan. Gluten Free. I love smoothies and they are by far my favorite go-to post workout fuel and breakfast. I workout 6 days a week and always look forward to loading up on a protein packed smoothie to help my muscles rebuild and recover from the tearing down that happens during my run/weightlifting/cycling. Smoothies are easy and so customizable. I thought it would be fun to do a throwback to a childhood favorite. 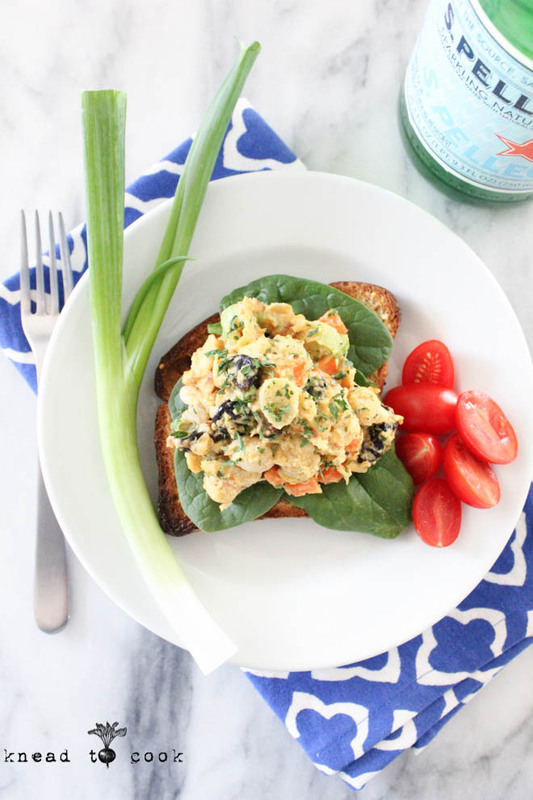 This recipe is easy and even your kids will be scrambling for it. I promise. This recipe is also perfect during that mid-afternoon slump when you creep into that “hangry” mode hours after lunch but not quite dinnertime yet. Sound familiar? This will calm the urges and give you the nutrition you need while staving off the munchies. I used Silk soy milk in this recipe. Plant-based. Lactose-free, vegan, cholesterol-free and contains no high-fructose corn syrup. 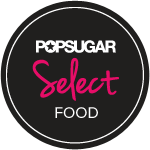 NO artificial colors, flavors or preservatives. Silk Soy Milk is verified by the Non-GMO Project and is free of gluten, casein, peanuts, egg and MSG. 8 grams of plant based protein per serving. That’s more protein than any other dairy-free milk. 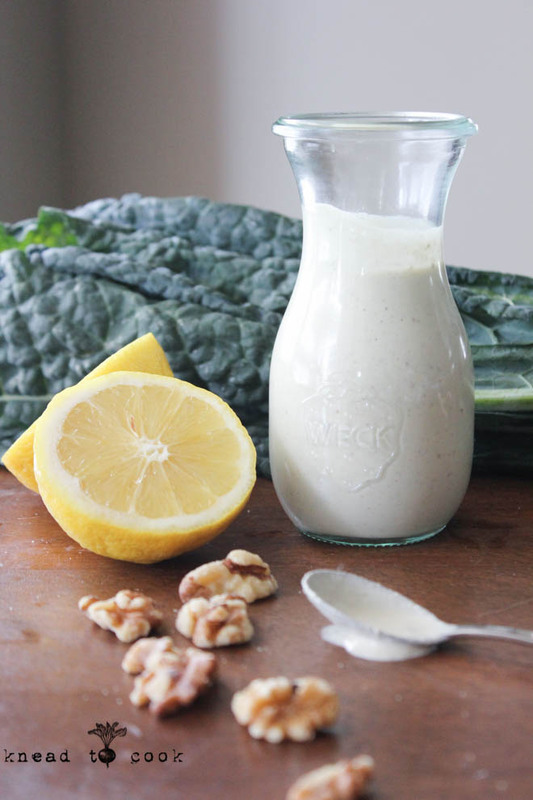 Vegan Caesar Dressing by Knead to Cook. Happy Monday! Last one of April. Insane, right? Well hopefully all of these rainy days will turn over to a beautiful, flower-filled May. This weekend was busy and fun. We had our neighborhood garage sale – a success but a pain in the tush. I’ll admit, I’m not a fan but it’s a great way to clean out and make some cash! Clutter buster! It felt good to clean out and pair down. Then Sunday we rode in our first bike ride/race. More about that later. 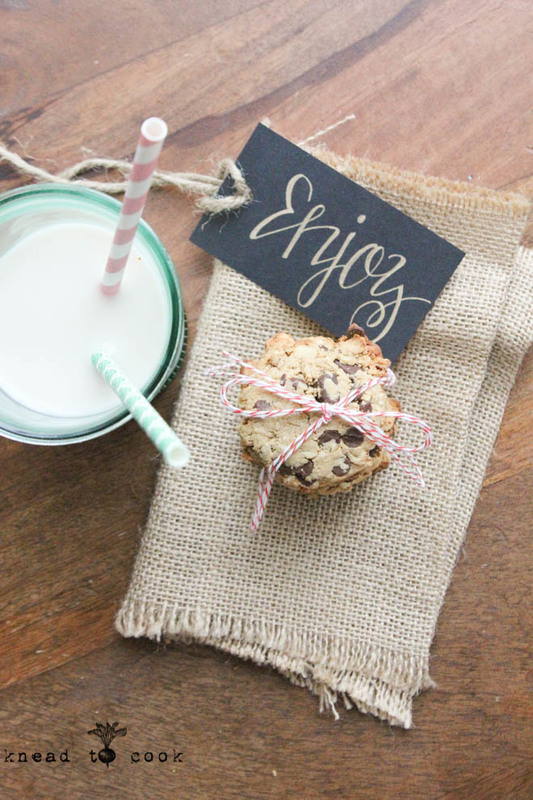 Rustic Oat Chocolate Chip Cookies. GF. Vegan. Happy Hump Day! Where is the week going? It seems like we are traveling at warp speed to May. Today I continued on with further heart testing but managed to get in a quick workout before heading in for that. More on that below. I finally also, after 4 weeks of designing got my engagement ring back. Right before my marathon I noticed a crack in the back of my band. I dealt with it post marathon as I couldn’t deal with that too. I knew my vision and went ahead to find the perfect jeweler to make that happen. Pics below. This afternoon, we’re expecting some storms, so I opted to make some cookies. These are super easy and more rustic in their appearance – meaning they aren’t perfect but they do taste great. Take a few minutes to get together and bake. Gluten free and vegan, of course. Spicy Curry Chickpea Salad. Vegan. This lunch made my day… seriously. Last night we had a series of thunderstorms that impacted my lovely 45 lb black lab who decided that her panic should be inflicted on me as well. At about one a.m. I found her standing on my chest, panting and whining in my face in fear. Out came the thunder vest and it was just a long night. I awoke at 5 to go for my run and opted to lay around and whine for about an hour before dragging myself out the door. Post a few errands and I got home knowing I was craving this! You can make this in no time. Adjust the spiciness to your preference. This recipe is enough for 4 or 5 good sandwiches – one of which I had promptly after photographing. It hit the spot. I love curry with a little kick. This is great atop a bed of greens, as a sandwich or YES out of the bowl. Dip crackers in it for a snack. Packed with vegan protein! No vegan mayo either… I’m not a mayo fan. Now onto the recipe before I forget what I put in it. 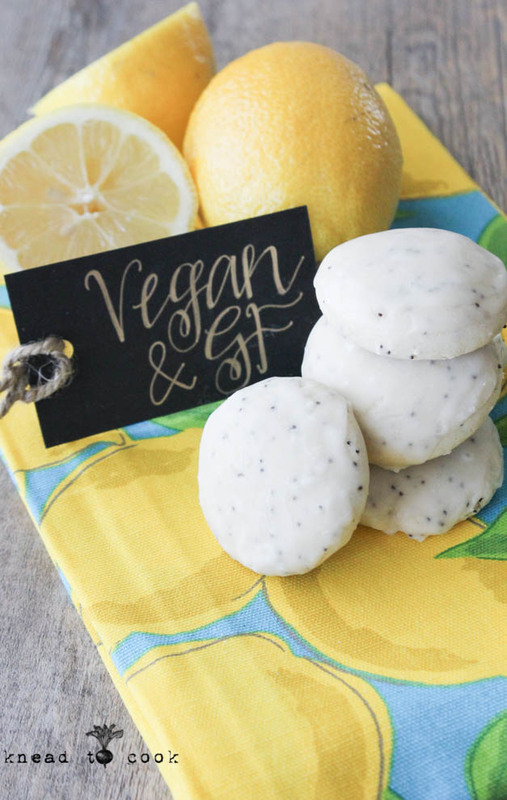 Lemon Poppyseed Cookies. Vegan. GF. It’s Marathon Monday! So excited to watch and virtually cheer on my friends running Boston today! They all rocked it!! So after my workout, appointments – I came home to whip up some cookies. I’ve been toying with this recipe and feel good enough to share it with you all. The cookies remind me of a scones. The texture is a bit more dense like a scone but in a small cookie form. What more can you want?! Plus the lemony flavor is perfect and light for the warmer weather that we’ve been enjoying. I hope you enjoy these as much as we do! 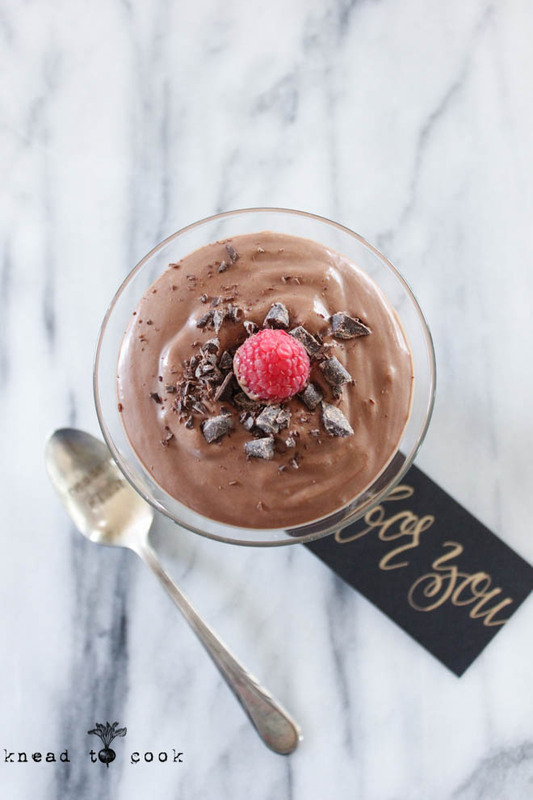 Vegan chocolate mousse. Vegan. Raw. 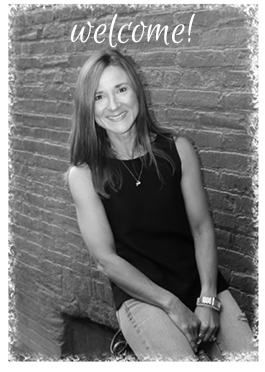 I wasn’t planning on posting a recipe today but after my run, hair appt. and countless dog walks… my friend Amy asked what I was posting today and my internal guilt hit me. So Amy this one is for you! Vegan. Raw. Prepped in less than 5 minutes. Chocolate pudding/mousse -if you want to be fancier. Protein-packed. Just the thing when the chocoholic monster rears its ugly head and you feel the need to go on a sugar binge. Kids love it. Adults love it. Creamy smooth and the perfect make-ahead dessert. Seriously, who doesn’t love chocolate? 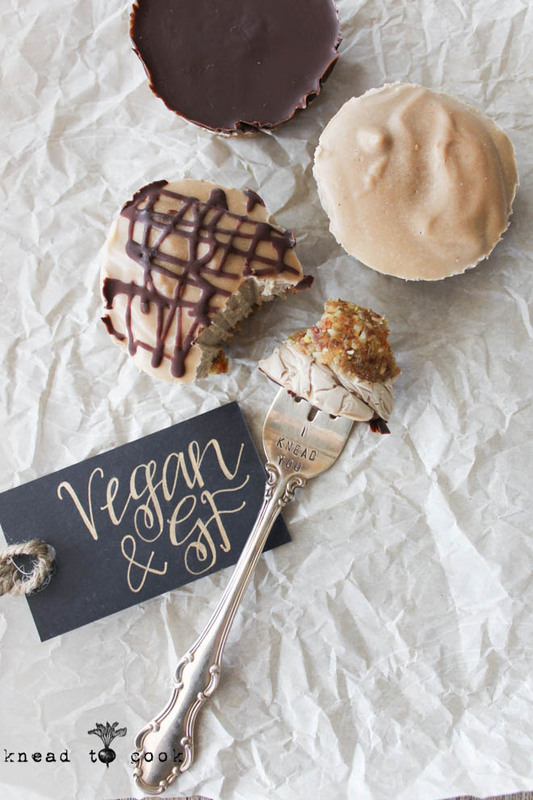 Raw Peanut Butter Banana Cream Pie. Vegan. Gluten Free. I dream about food… well recipes. Is that weird? Well Monday night I didn’t get much sleep. I was wearing a holter monitor and being hooked up to tons of wires with a mini computer impacts sleeping big time – especially when you’re a stomach sleeper. So what did I do in my sleepless hours… I started thinking about some fun recipes and came up with this pie idea. I got to work on this recipe yesterday and then set them aside in the freezer to set up overnight. They will serve as dessert tonight if I can keep them away from peering eyes after school. I had fun with topping each of them differently and its a great way to use up some ripe bananas (instead of making bread) you have on your counter. 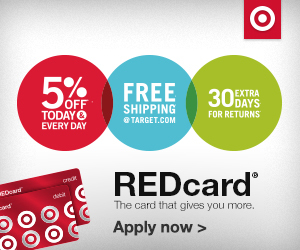 So happy tax day – now let’s eat! 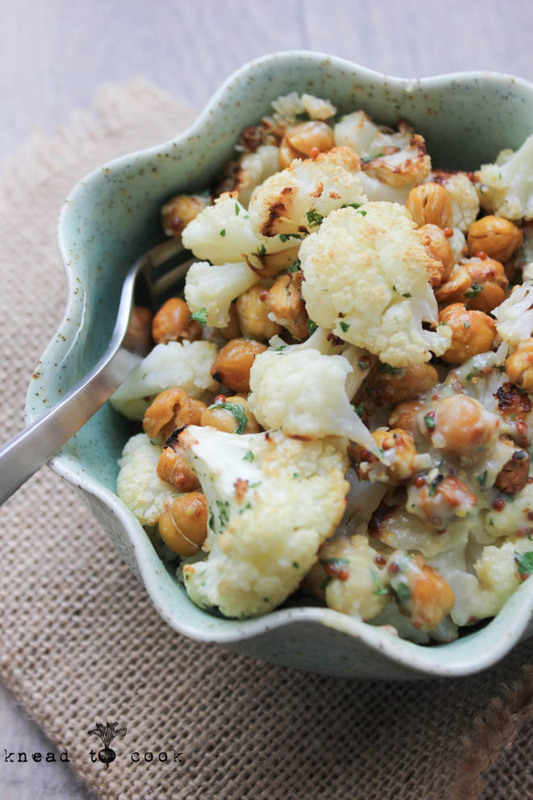 Roasted cauliflower and chickpeas with Dijon miso dressing. What a weekend! We celebrated my father’s 77th birthday and enjoyed the springy weather as much as we could. We mulched, we ran, walked the dogs, washed the cars… the weather was absolutely lovely. I made this dish last week but didn’t get around to sharing it. About two years I received Gwyneth Paltrow‘s book It’s All Good book. 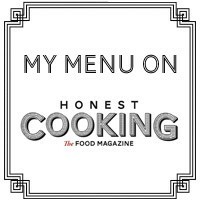 She has roasted cauliflower and chickpea recipe in there that loved and therefore always made. I wasn’t a vegan at the time but loved it. I morphed it over time – mainly the dressing as I wasn’t a fan of her version. I love roasting vegetables and having them on hand all week for an easy side dish or dinner. After my friend Christina posted that she made Gwyneth’s recipe it dawned on me I never shared my version. So here it is!